It's Monday again! I hope all of you had a great Thanksgiving holiday. I know we did, and so did our bellies. 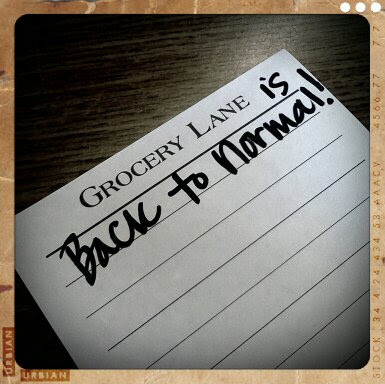 After eating all of the rich, delicious goodies over the break, we are desperate to get back to some normalcy. Thank goodness our Christmas decorations are already up and we have a relatively quiet week.